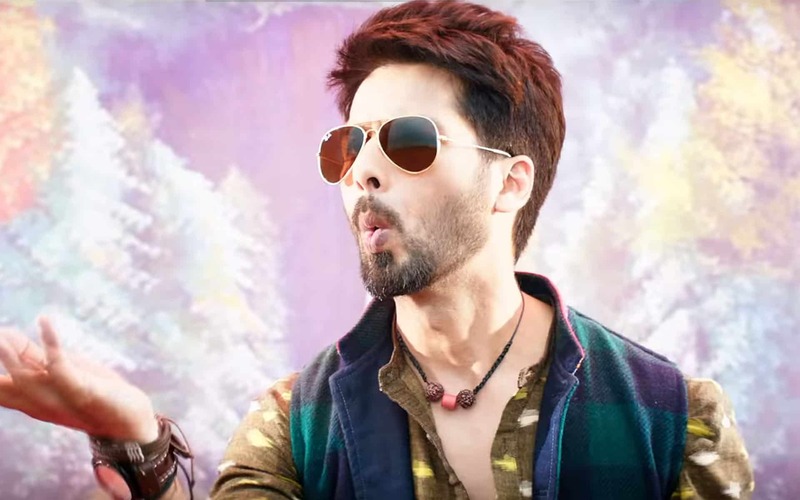 The first song from Shahid Kapoor’s next ‘Batti Gul Meter Chalu’ has been released. The song “Gold Tamba” has been sung by Nakash Aziz and composed by Anu Malik. The film also stars Shraddha Kapoor. It releases in September.